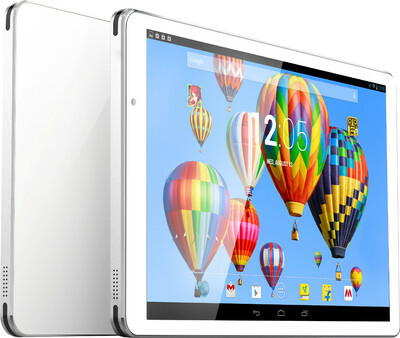 Enriching its Android tablet portfolio, India leading e-retailer has launched two premium tablets. Under its in-house label named Digiflip, the two tabs are Digiflip Pro XT911 and Digiflip Pro XT 901. They are going to join the XT712, which had its impact earlier in the month of July, 2014. The price which the flipkart is charging for XT911 and XT901 are Rs.15,999 and Rs.13,999 respectively. It can be purchased from their online store. Both of the tablets are powered by Intel atom processor and it come with 8.9 inch full HD display with a 1920* 1200 pixel resolution, with 2 GB of ram , 2 GHz Intel Atom Z2580 dual-core processor with Hyperthreading, Android Jelly Bean version 4.2.2 and can be upgraded to Android Kitkat version 4.4. The primary camera is of 5 MP and secondary camera is of 2 MP, while the 6500 mAh battery will last long. It consist of pre-installed Flipkart shopping app and the Myntra shopping. 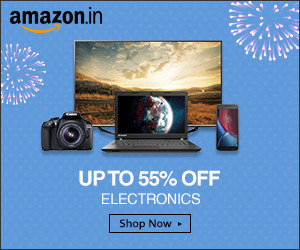 It has 35% flat off on all the products on Myntra. The only variant between the two of them are DIGIFLIP Pro XT911includes 3G and voice calling support while the DIGIFLIP Pro XT901 contains only Wi-Fi. Flipkart has launched their tablets during the festive season, during this period the sale in mobile industry goes up to 20 percent. Now it’s time to wait and watch, how the other competitors are going to compete in this Game and which group is going to attract the most of the customer in their side.